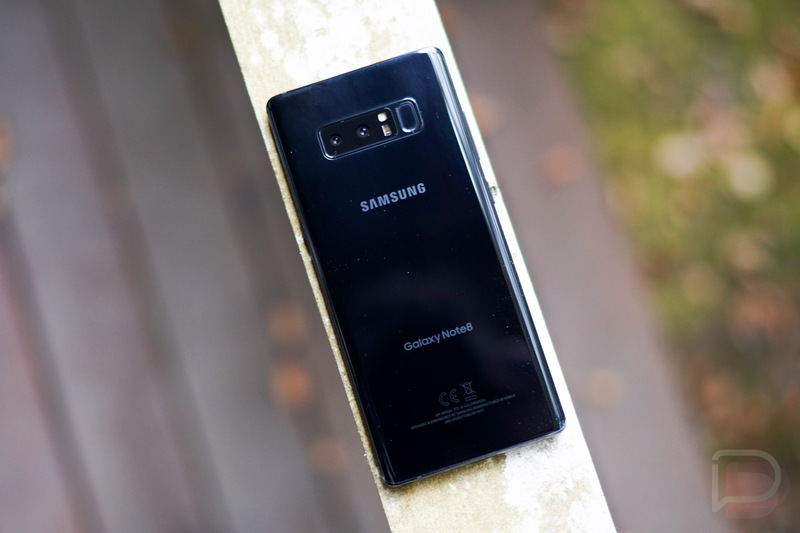 Verizon’s Galaxy Note 8 is being updated this week (listed as software version N950USQU3BRA5), bringing the latest Android security patch to the device. The January patch specifically addresses the Meltdown and Spectre exploits, so you’ll no longer need to worry about that. In addition, multiple bugs were fixed, such as bugs that froze the screen when there was an incoming call, as well as a force close issue when you unlocked the phone. All good things. Verizon also lists an added Bokeh effect for the camera app, usable from the Live Focus setting. Fixes the issues that froze the screen during incoming calls; force closed the device when unlocking it; and force closed the device settings when the user tried to change the method of locking the device screen. The “Bokeh” camera effect is now available while using Live Focus.